XFPS 360 Pictures, Official Release Dec 19th. 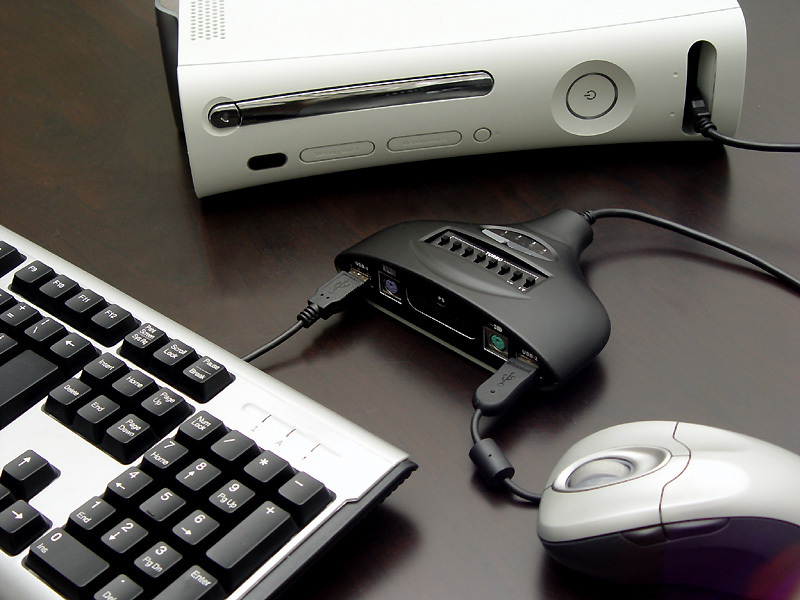 Have you always wanted to play games using a keyboard and mouse on your Xbox 360?? Well check out XFPS..! Team Xtender has finally announce the official release date for the XFPS 360 and resellers have already been taking pre-orders with a retail price of $80 USD (61 EUR). 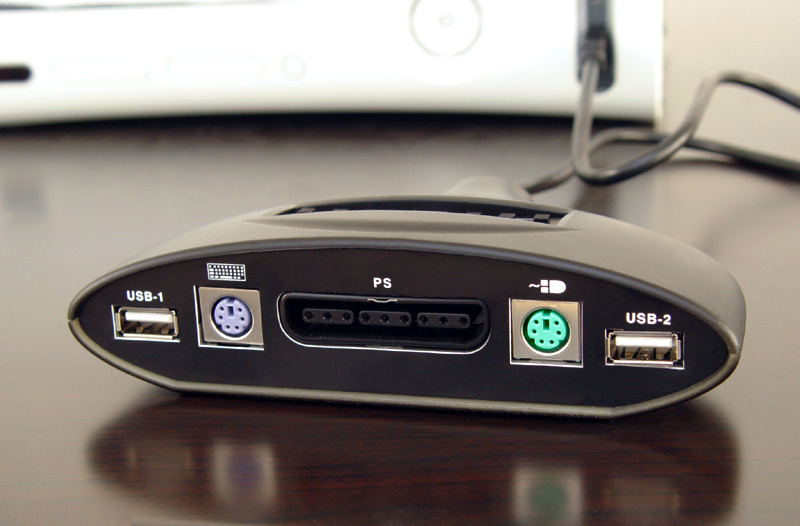 The XFPS 360 allows you to play your favorite Xbox 360 games using a Keyboard and Mouse or other PS2 Input Devices like the PS2 Dual Shock Controller, PS2 Racing Wheel, Dance Mat or PS2 Guitar. Here's some more info from the press release..
We are happy to inform all you fans out there that the XFPS 360 is to be released on Tuesday, December 19th for resellers. 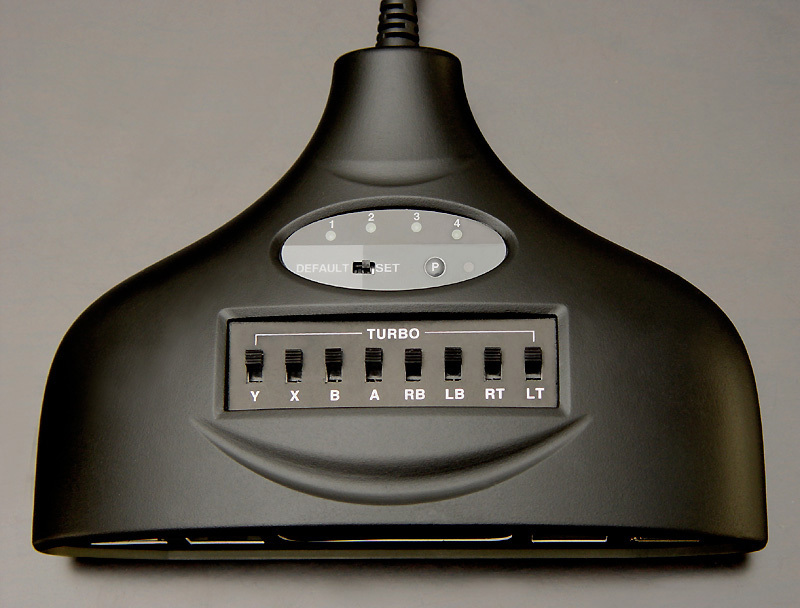 * Compatible with most PS/2 or USB keyboard and mouse combinations, those expensive FPS set-ups have not gone to waste! * Enjoy enhanced performance on titles such as Pro Evolution Soccer 6, which originally debuted on the Playstation™.